2 great things happend today. 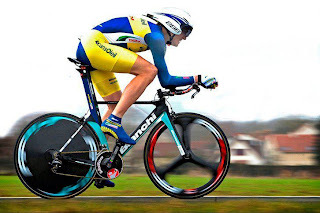 Gustav Larsson won the opening TT stage of the Paris-Nice race today. Thats awesome, hope he keeps it for the Olympics. 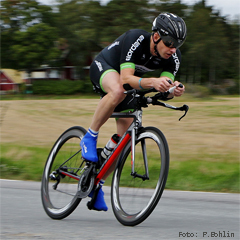 Jörgen Bring won it today for the third time, and record time and as the Oldest to Win (last year). As long as an Norwegian doesn't win we are quite happy. 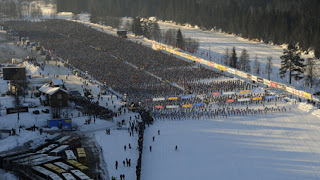 Vasa loppet is an ski'ing contest over 90km and is an big tradition in Sweden. 14.212 people started today. Over the week i think 60.000 people start here. Here just an idea of how many that is. We have tre traditional dates in Sweden, our National day, Midsummer and Vasaloppet. And the National day isn't the biggest one. 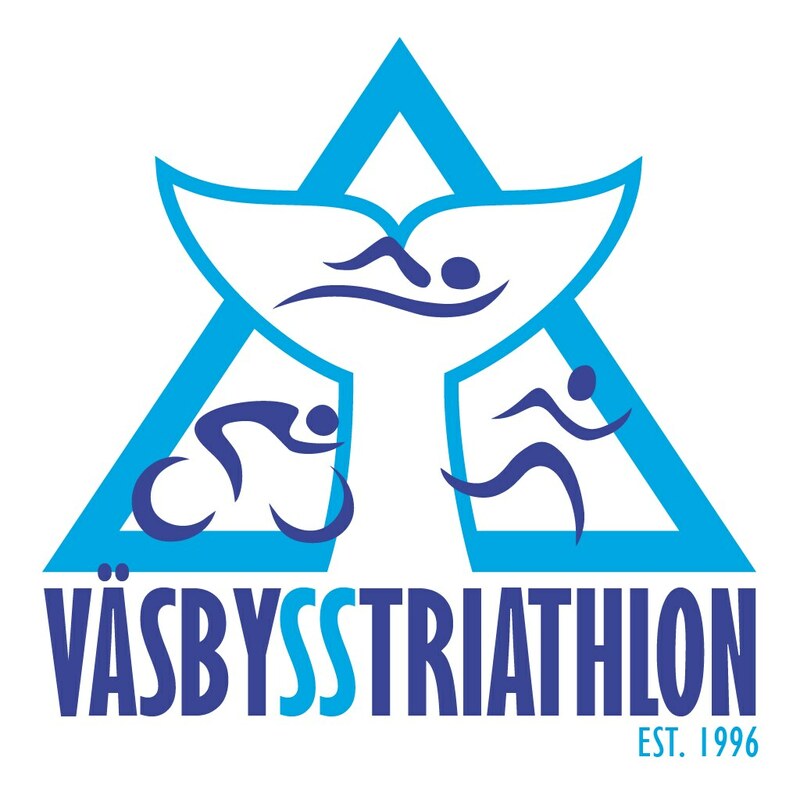 There are 3 events that i can think of that attracts +20.000 people in Sweden.